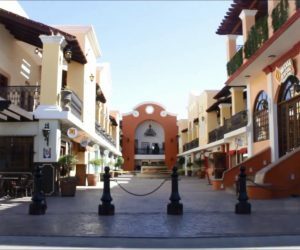 Sani Dental Group – Platinum is a clinic located in Los Algodones in Mexico. This dental clinic belongs to the best clinics in Mexico with the really high GCR score – 4.5/5 and it is #1 dental clinic in Los Algodones. Sani Dental Group – Platinum is a….. 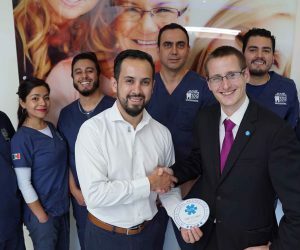 According to the GCR’s latest analysis of TOP 10 Dental Clinics 2018 in Los Algodones, Mexico (this location is under the name “Vicente Guerrero” in GCR.org), Sani Dental Group – Platinum ranks as the leading clinic, when it comes to overall international clinic….. 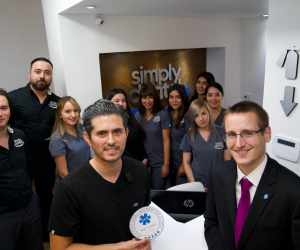 Simply Dental is clinic located in Los Algodones in Mexico. They are committed to providing top dental procedures to all patients, combining excellence and special care in every treatment they execute. Simply Dental located in Los Algodones belongs to the best dental clinics in…..